Kawhi opened the game with an and-one bucket—fans kept booing, all the way through his missed free throw—but the Spurs are all over the Raptors early, and Spurs fans are not relenting. Raptors head coach Nick Nurse said after the first quarter that his squad wasn’t “ready for the electricity” in the arena, and they’re having their doors blown off in the first half. 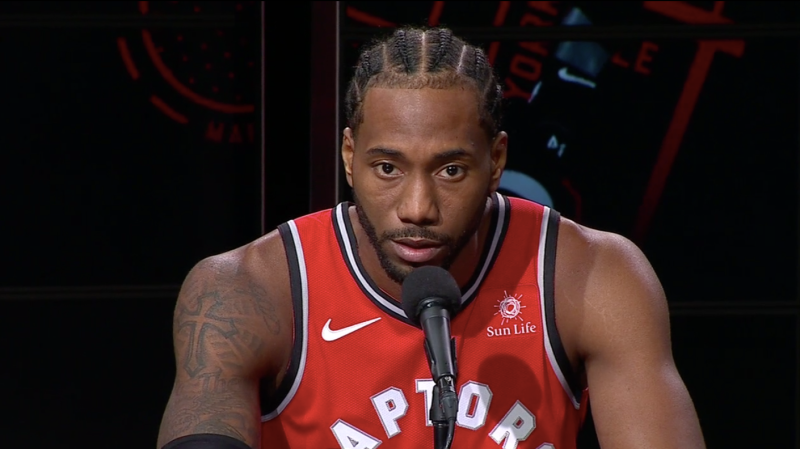 Tonight is so far looking like it will not be the ninth time in his life that Kawhi laughs aloud.